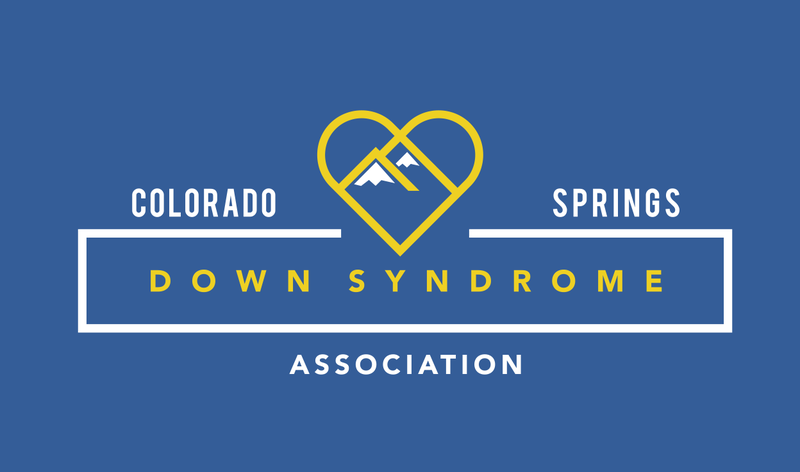 The Adult Group is a group for those CSDSA members who are 25 and older. This group was formed to give these members the opportunity to attend various activities together. This group has a great time attending sporting events, movies, dances, etc. and just have fun with their friends. Although we realize that some of our members are somewhat more independent than others we strongly encourage a family member, adult friend, or provider to attend the activity with the TAG member. That is why CSDSA pays for the TAG member and one guest. Some of our activities are in very public and busy locations and knowing that each member has someone with them will better ensure their safety and enjoyment. CSDSA, its committee sponsors, as well as other parents, are not responsible for supervision during the activity and are also not responsible for transportation to or from our activities. Please visit our FaceBook page, or contact us for upcoming Adult Group events.